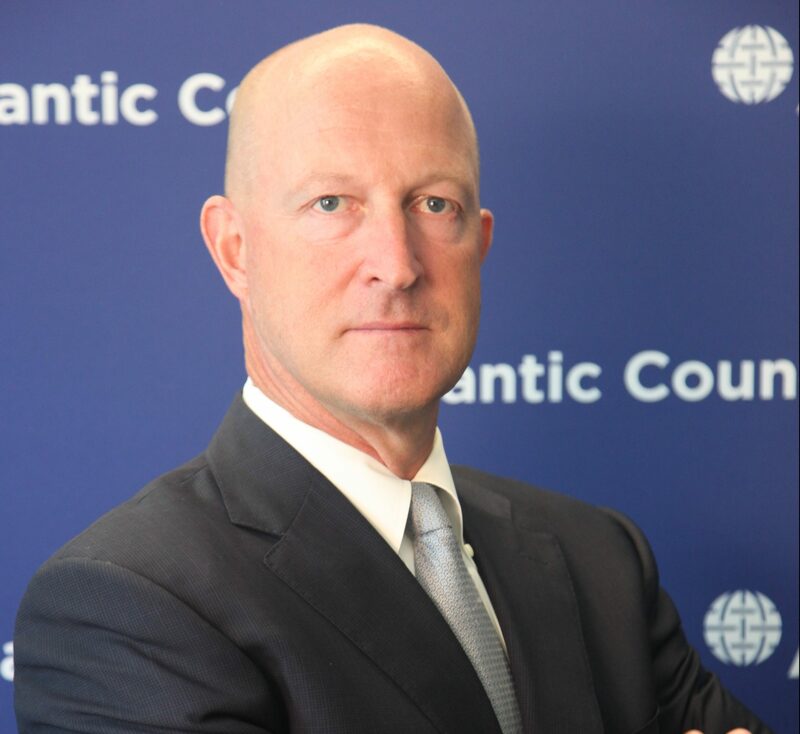 Senior Fellow, The atlantic council, Washington, D.C.
Ian Brzezinski is Senior Fellow in the International Security Program at the Atlantic Council of the United States and is on the Council’s Strategic Advisors Group (SAG). He possesses over two decades of experience in U.S. national security matters having served in senior policy positions in the Department of Defense and the U.S. Congress. Mr. Brzezinski served as Deputy Assistant Secretary of Defense for Europe and NATO Policy (2001–05). His office formulated, coordinated and executed bilateral and regional engagement strategies and defense guidance with the Joint Staff, Unified Combatant Commands and Department of Defense elements. Key highlights of his tenure include the expansion of NATO membership in 2004, the consolidation and reconfiguration of the Alliance’s command structure, the standing up of the NATO Response Force and the coordination of European military contributions to U.S. and NATO-led operations in Iraq, Afghanistan and the Balkans.